Debby is using Smore newsletters to spread the word online. Be sure to include your annual renewal in your budget for the 2019-20 school year. The subscription is $2.00 per student based on your 2018 PEIMS snapshot date. You will DEFINITELY want to renew as we will be spending all summer adding, updating, and deleting any changes based on the 86th Legislative Session so that your district will be ready to roll out any changes for your administrators, counselors, nurses, and support staff. Remember TxSP is a great resource for staff development! We hope you are reviewing your monthly reports to encourage and gauge how your administrators/faculty are using the website. 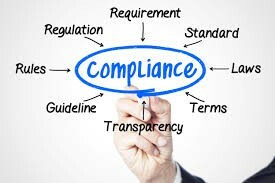 As you train users on protocols and documents, it is important that you expect usage of the forms and following the protocols to ensure consistent compliance across the district. 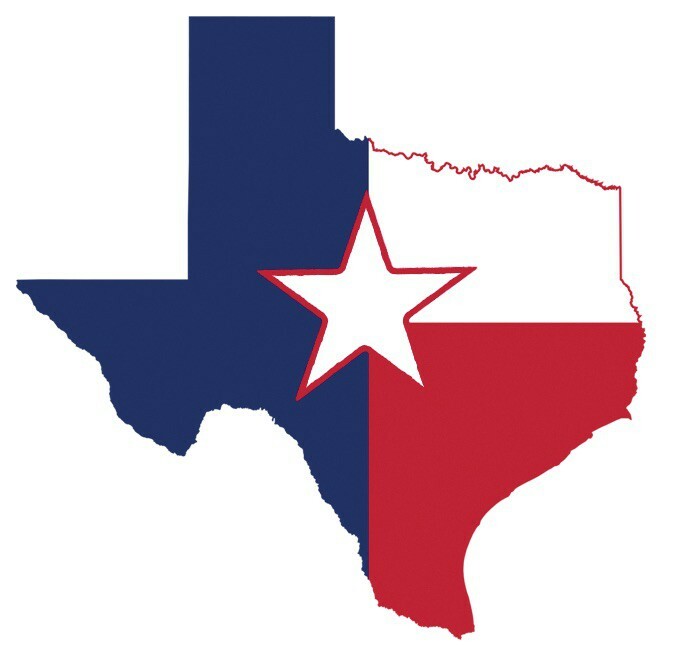 If there is a change to your district TxSP administrator, please notify txsp@txschoolprocedures.com as soon as possible with the new contact's name, title, email address, and best phone number. Please forward this updated newsletter to all your campus and district administrators, counselors, nurses, and support staff. All documents concerning DAEP Appeals have recently been updated. Under DAEP Appeals you will find the updated protocol, request for an appeal, the response letters and the script. Two documents under Drones in Schools have been updated: a request to use drones by a 3rd party and a request to use drones by an employee. Previously we only had a document for course action request, however, in the newly titled Course Action, you will find a new protocol as well as the link to the TEA Local Credit Form for your convenience. When is a video a student record and when is it not? What if there is more than one student depicted in a video? What are guidelines on viewing a video? What about law enforcement access? We hope that this new resource helps as our districts move toward more video usage for discipline and safety reasons. 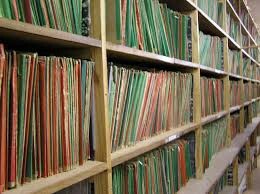 In our personnel section, we have a current filing cabinet labeled Directives with several samples. One of our subscribing districts asked us to develop some reprimand samples. We added a protocol for writing a reprimand letter and included four sample letters for being late, excessive absences, insubordination and not meeting deadlines. 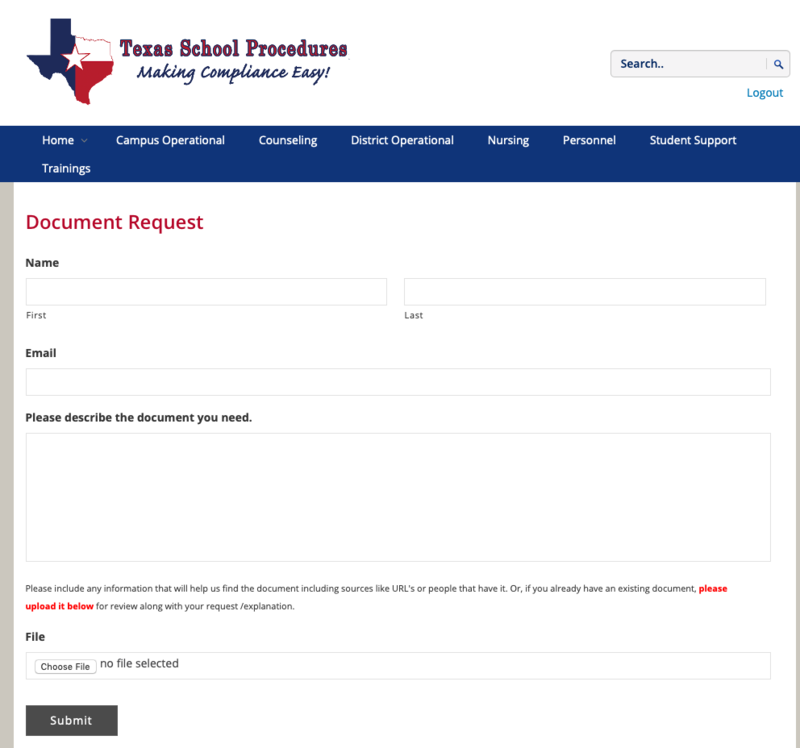 As always, TxSP hopes that these sample letters will be beneficial to your HR and administrative staff. 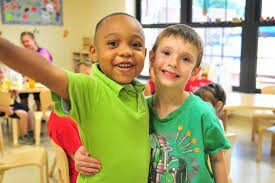 We have received some awesome feedback from districts that have implemented our K-2 Alternative Behavior Program. We are so excited to hear that this type of program is making a difference for those students in our early childhood grades that are not self-regulated yet and need the extra support to learn successful school behavior to increase academic learning. We recently updated our protocol for the design of the program with some additional feedback from our attorney to ensure we are aligned with IDEA. Additionally, we added a new resource that outlines placement criteria to help all stakeholders understand their role in placing, monitoring, and dismissing a student in the program. We began a review of our counseling section recently. In our previous newsletter, we had shared some organizational changes that we had made and we will continue to look at the best way to help our counselors have easy access to all the resources in this section. TxSP is anticipating some changes in this area due to the 86th Legislative Session. As our staff is viewing house and senate public education hearings on different bills, we are hearing from our representatives that "this is the year of the counselors." 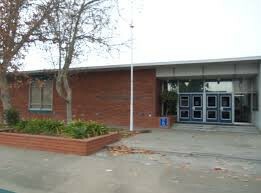 So stay tuned to this section for the 2019-20 school year. Three folders were renamed to better reflect their contents under the Resource, Data Collection section. We kept the folder named Guidelines which includes the protocol and added Feedback Data Collection, Program Data Collection, and Sample Student Data Planning Forms. As we go work with districts to develop a strong K-12 professional school counseling program, we are learning that counselors like different ways to collect data, so we are adding new sample forms for counselors to choose from that more meet their professional style. You will notice these additional documents have been added or updated: Doc.Data Action Plan - Group and Doc.Data Action Plan - Individual and Doc.Campus Report of Services in the Resources/Data Collection documents section. Remember our Document Development Service! 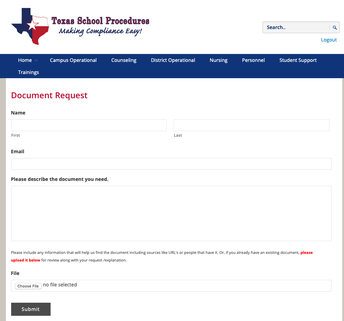 When Texas School Procedures does not have a protocol or accompanying documents that your district needs, go to the home page and click on the document request under the home dropdown box. You can either request research of a document/protocol from scratch and/or upload a document that you would like for us to review. We will do the work and upload it on our site for easy access. Contact us below and we will email you a flyer, schedule a phone conference, and/or schedule your district a short access to the website for preview. We will also provide references upon request.